ElBraille je prenosni uređaj namenjen slepim i gluvo-slepim korisnicima kojima je potreban računar u školi, kod kuće, na poslu i na putu. 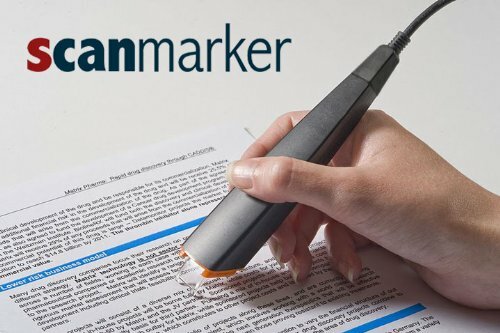 ScanMarker je interesantan uređaj, koji olakšava prekucavanje, prevođenje i čitanje teksta. This Deaf-Blind solution allows individuals the ability to communicate electronically face-to-face, or over a distance. 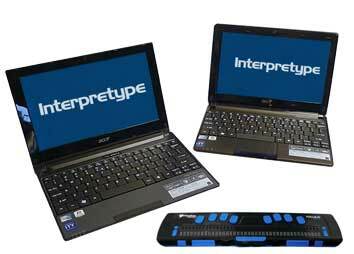 The Interpretype® Deaf-Blind Communication System is a full-spectrum solution that is easy to use for communicating via Skype™, IP-Relay, SMS text messaging, instant messaging, and face to face. Users can communicate over a distance using the Internet, or face to face using Bluetooth®. 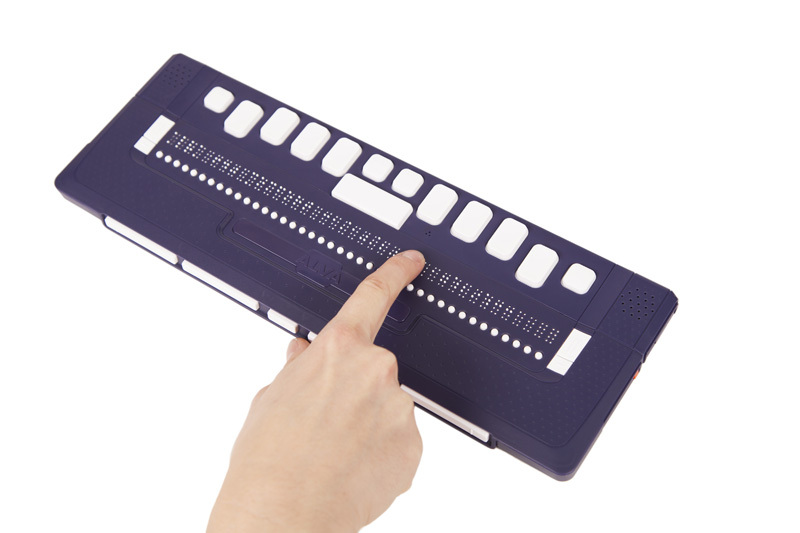 Our world-class refreshable Braille displays deliver brisk Braille input and output for your PC or mobile device. The robust Bluetooth® connectivity provides seamless use with Windows®, Mac®, iPhones®, iPads®, and Android™ smartphones and tablets. 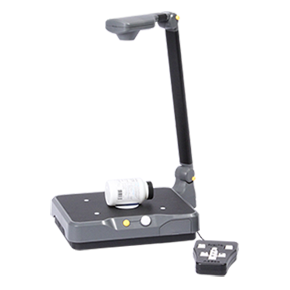 Ergonomic navigation features allow quick, natural hand movements for greater productivity. 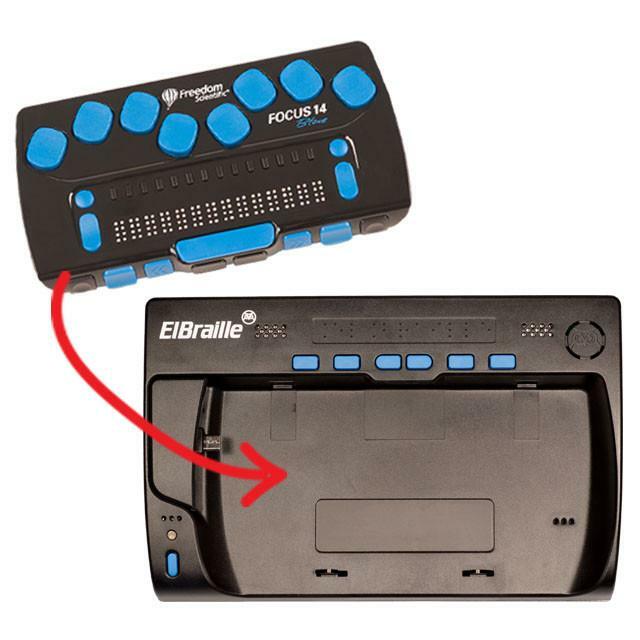 When the Focus Braille displays are used with JAWS® screen reading software, they support our popular Braille Study Mode, an interactive tool for teaching and learning Braille. 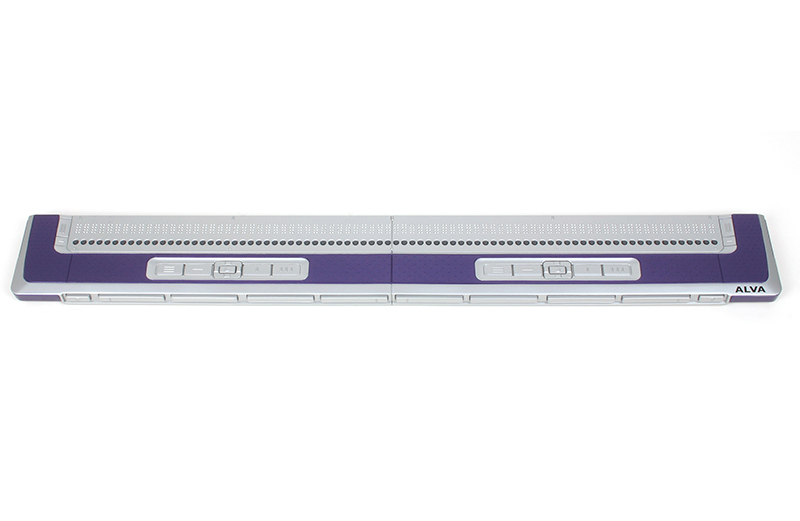 Are you looking for an affordable, easy to use Braille display? Would you like an ALVA with a free screenreader you can instantly use?